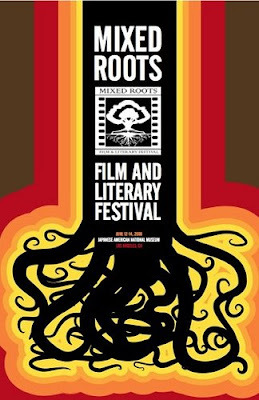 The Mixed Roots Film & Literary Festival is an annual event celebrating films and literary works exploring racially and culturally mixed heritages. The festival is inclusive: anyone who identifies as mixed, has a trans-racial or trans-cultural adoptive family, or who supports interracial and intercultural relationships is welcome. 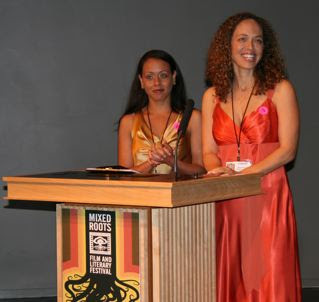 Workshops that address the mixed experience and storytelling. 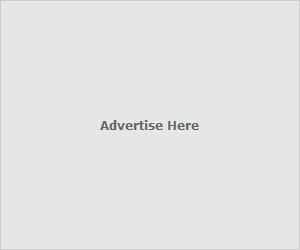 Poetry, fiction, creative nonfiction, or memoirs. Live performance pieces of under 10 minutes. The deadline for submissions is March 16th, so mark your calenders and send your stuff in.